Digital India has been the flagship project of the current BJP-led NDA government and Prime Minister Narendra Modi, who has launched a plethora of new digitization initiatives. The government’s ambitions are set to find a new platform at the upcoming WCIT (World Congress on Information Technology) 2018 summit, where Modi is expected to deliver the inaugural address, and possibly announce new projects. 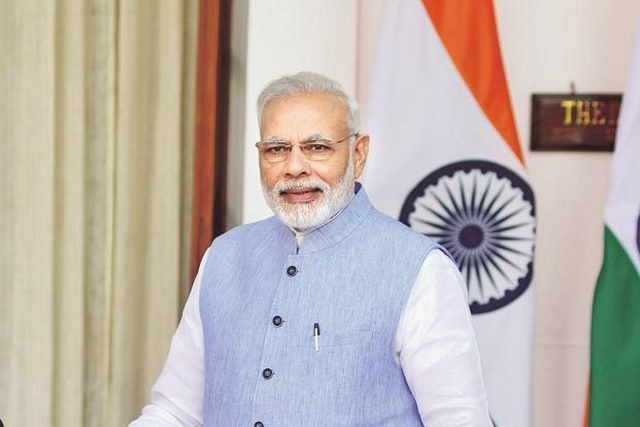 “Modi will be delivering the inaugural address through a video link”, confirmed Telangana’s Principal Secretary for IT & Industries, Jayesh Ranjan. 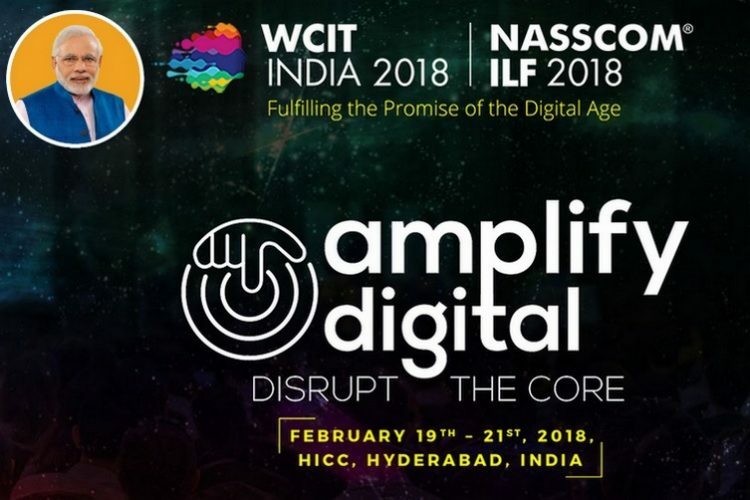 The 2018 edition of WCIT, which is set to be organized in Hyderabad between Feb 19-21, will play host to a number of other remarkable personalities from the domain of politics to information technology, economics, and academics to name just a few. The WCIT 2018 summit, which is being organized in partnership with Nasscom, marks the first time that the event is being held in India, and given its reputation as a premier global convergence of experts from the fields of information technology, business and leadership, some major announcements may be coming from Modi. Aside from the Indian prime minister, the event will also mark the attendance of Sri Lanka’s Prime Minister, Ranil Wickramasinghe, and Ravi Shankar Prasad, the Minister of Electronics & IT (Govt. of India). Other remarkable personalities that are set to attend the IT and business-focused event are Coursera’s co-founder Andrew Ng, Adobe’s CEO Shantanu Narayen, and Bollywood actress Deepika Padukone. WCIT’s official website also lists the controversial humanoid Sophia as a featured speaker for the event. Registrations for the 2018 edition of the WCIT summit, which is claimed to be the Olympics of the global ICT industry, are now live on the event’s official website. You can check complete details about the day-wise schedule of events and speakers on the WCIT website here.